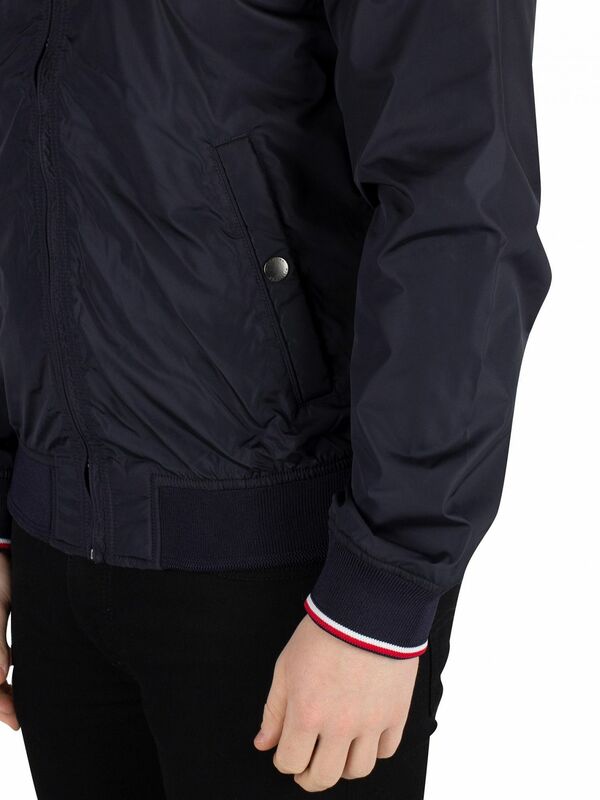 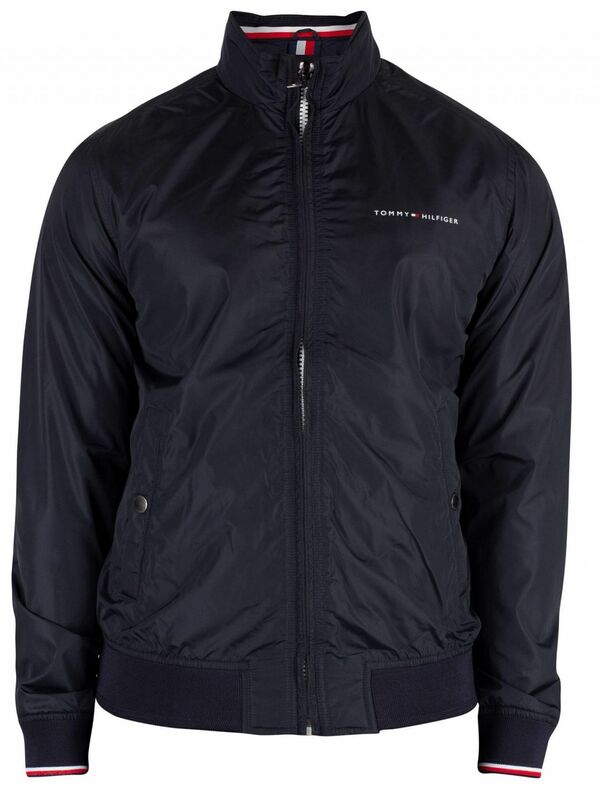 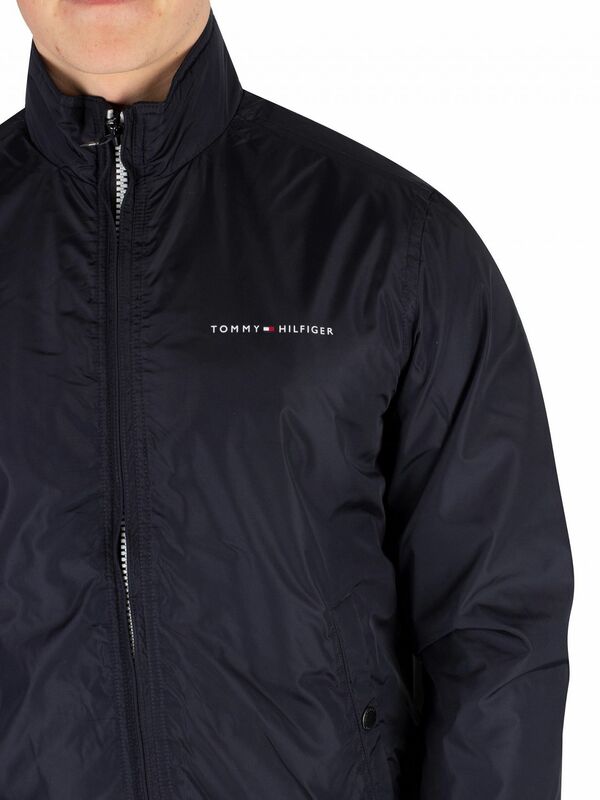 The Nylon Harrington Bomber Jacket from Tommy Hilfiger comes in Sky Captain colour, featuring a zip closure with branded zip. 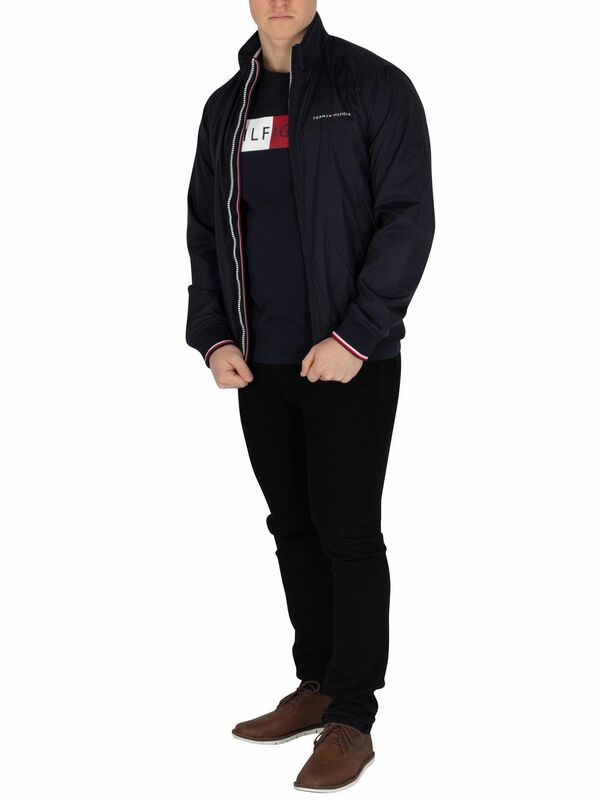 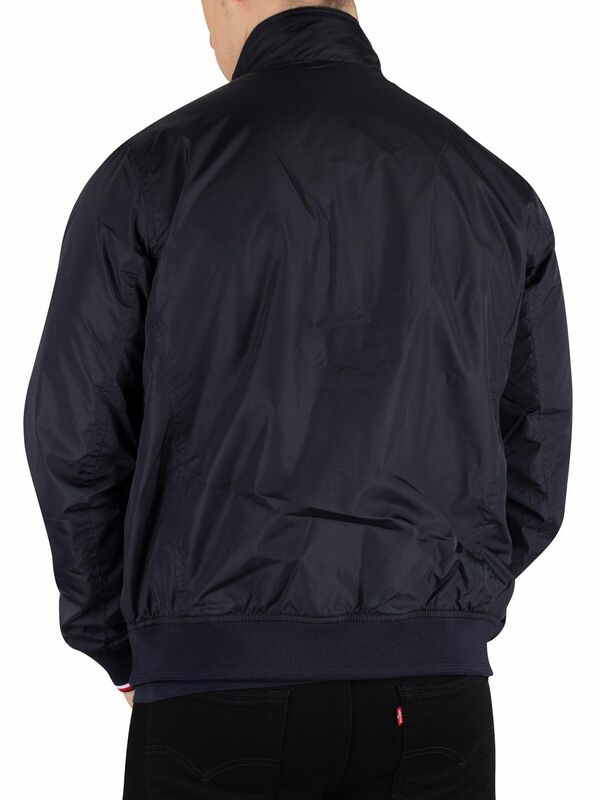 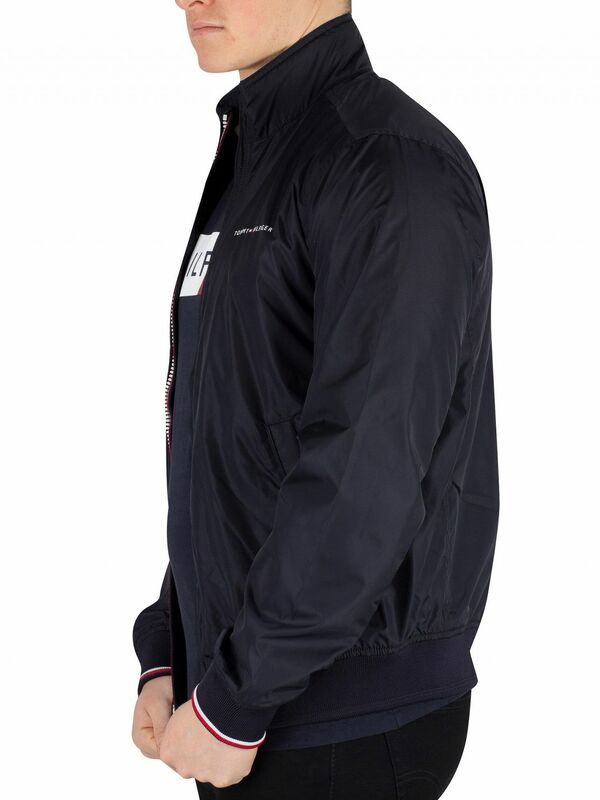 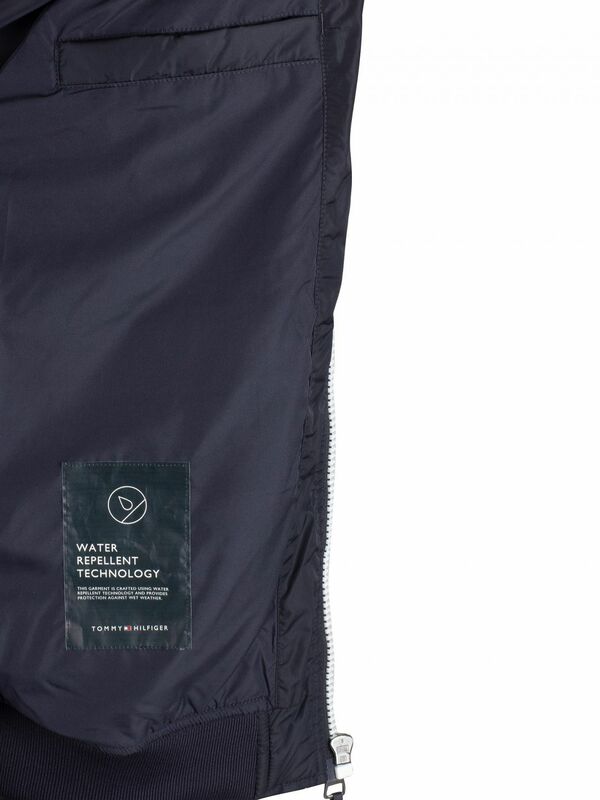 With buttoned pockets, and buttoned inside pocket, this jacket sports elasticated cuffs and hem. 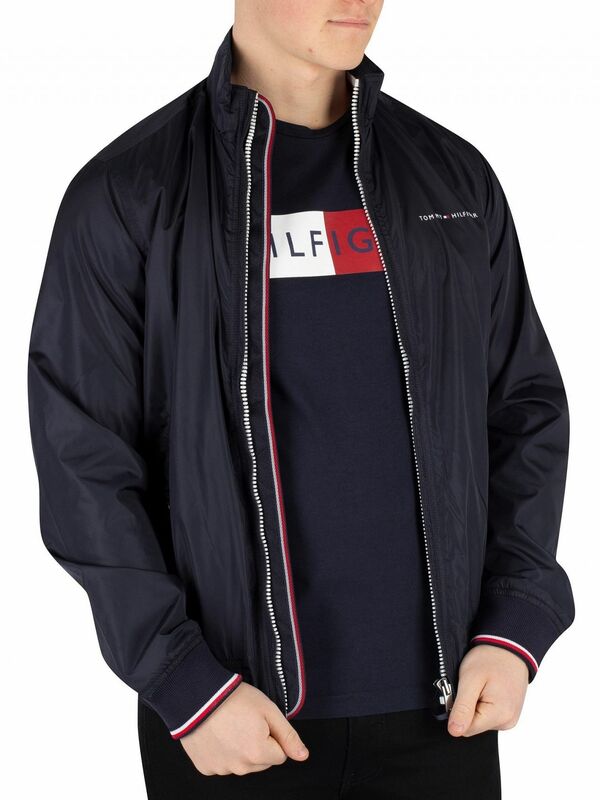 This jacket sports a logo on chest.